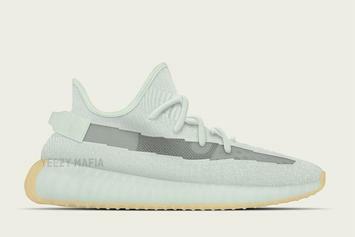 KKW unveils some unreleased Yeezys. 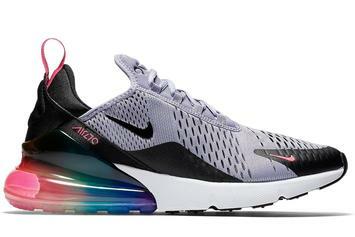 Nike was back on top this past year. 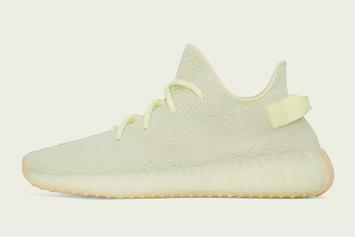 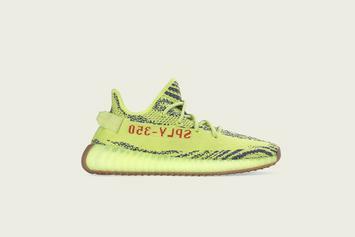 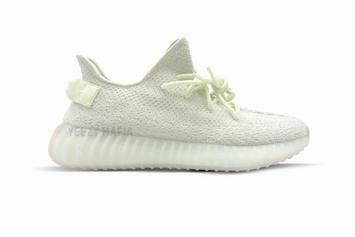 Yellow Yeezys confirmed for 12/14. 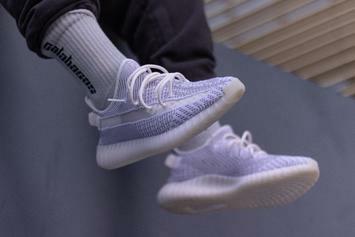 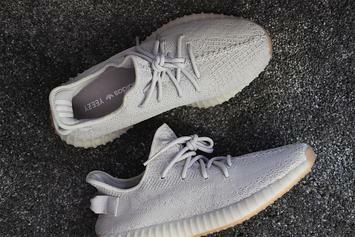 Our best look yet at the "Static" Yeezy Boost 350 V2. 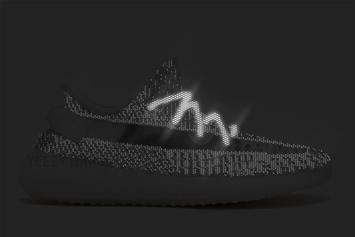 Glow-in-the-dark Yeezys in the works. 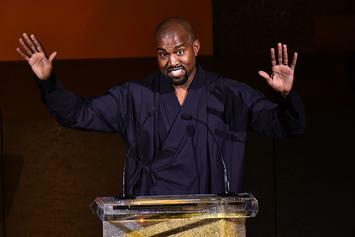 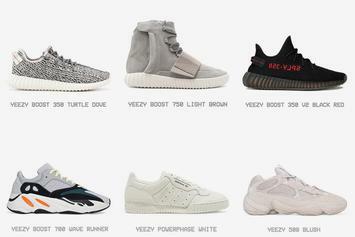 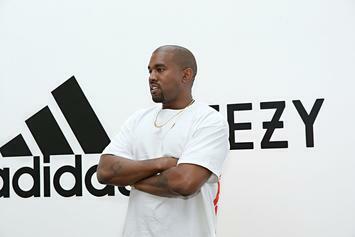 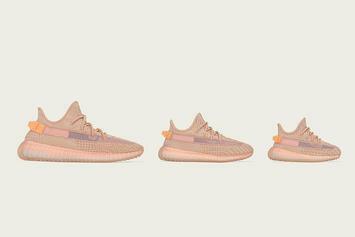 Kanye confirms September 21 Yeezy restock. 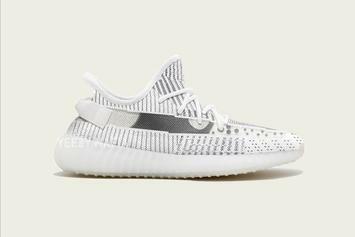 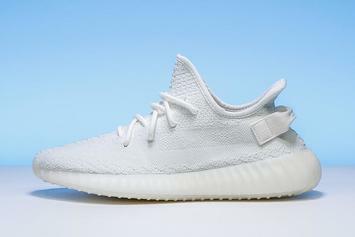 Another chance to grab the all-white Yeezy Boost 350 V2. 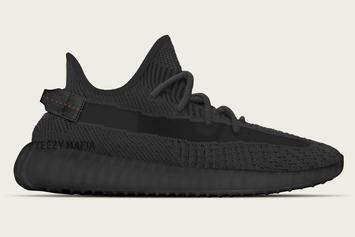 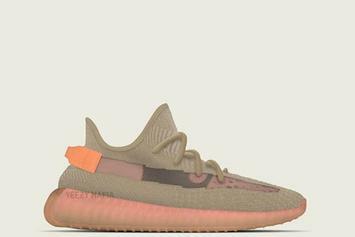 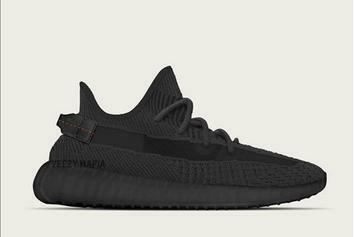 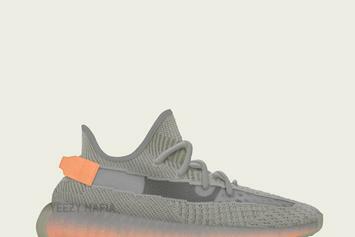 Brand new design coming to the Yeezy Boost 350 V2. 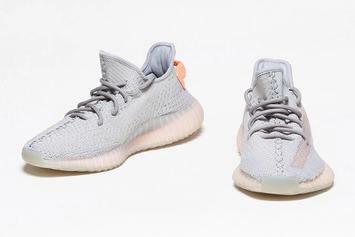 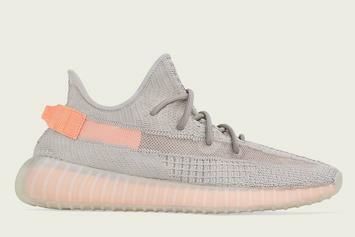 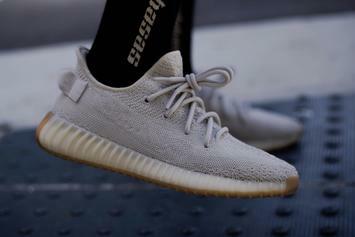 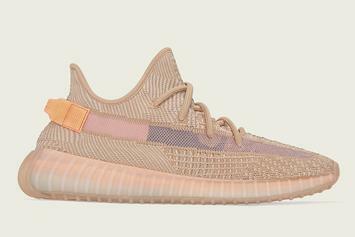 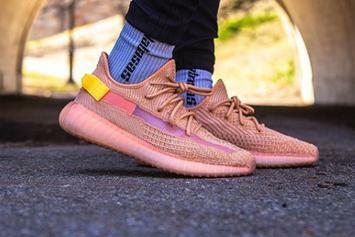 Our best look yet at the "Sesame" Yeezy Boost 350 V2. 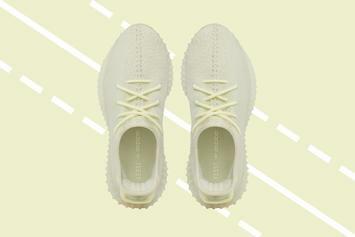 Find out where to cop the "Butter" Yeezys tomorrow. 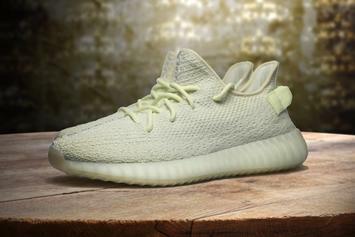 Where to cop the "Butter" Yeezy Boost 350 V2. 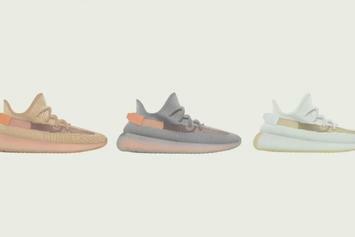 Butter Yeezys set to drop on June 30.